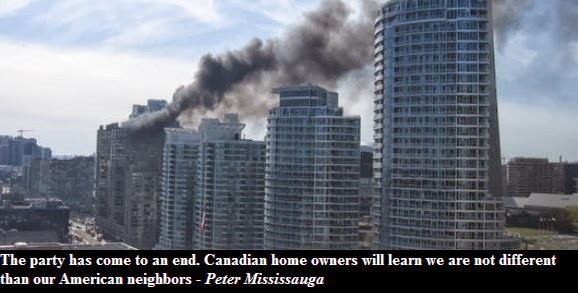 The Toronto condo market is on fire. New condo sales were the worst in 13 years this past August as new high rise prices continued to stagnate - as they have been since 2011. The resale condo market in the City caved in this past September as apartment prices fell by 3.7%. Finally today Statistics Canada released its latest building permits data and the picture is not pretty. Apartment starts in the GTA were falling off the cliff this past August. Specifically they were down by over 54% compared to a year ago. 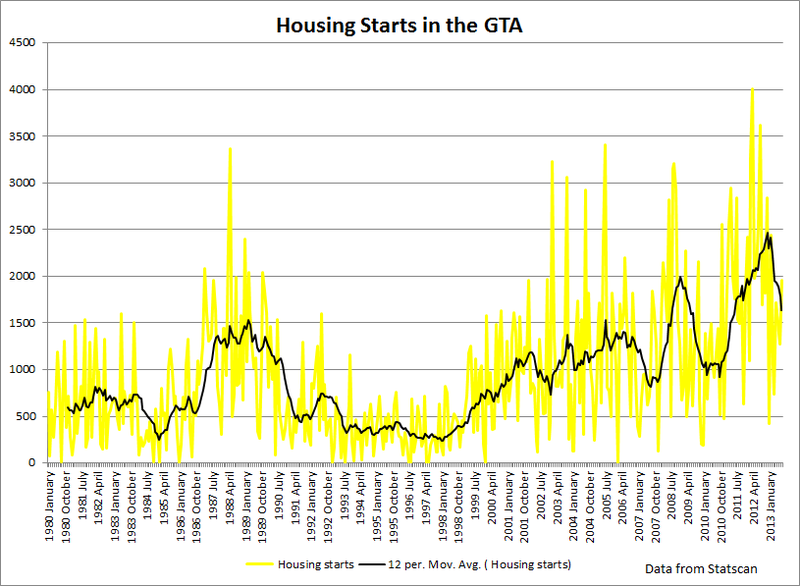 But hey, people real estate agents are still debating whether there is a housing bubble in Toronto in the first place.